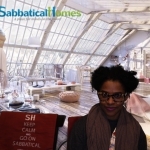 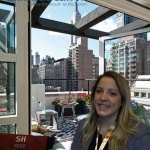 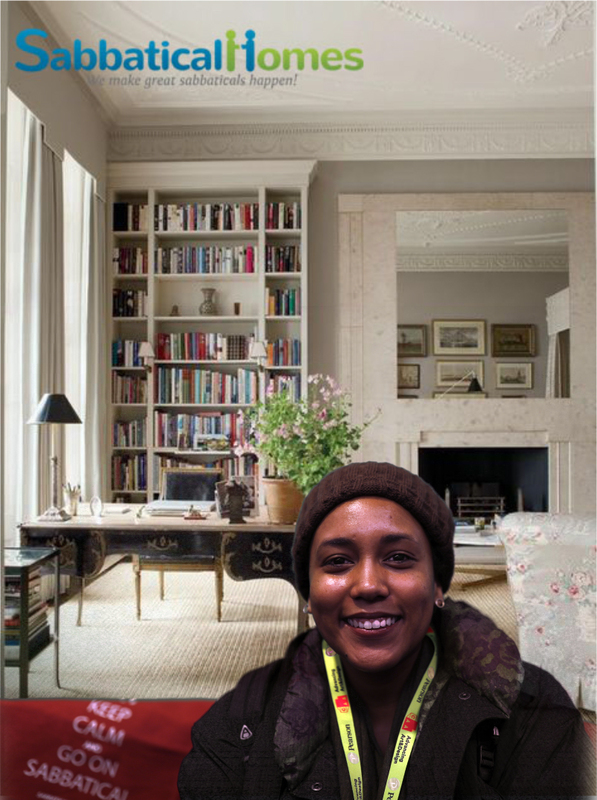 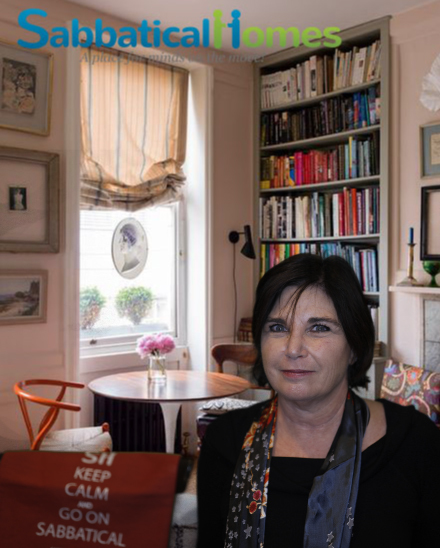 In February, SabbaticalHomes.com Founder Nadege Conger attended the College Art Association (CAA) conference in New York for the second time. 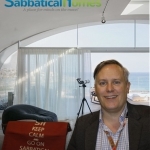 Many thanks to Paul Skiff, the Assistant Director for the Annual Conference at CAA. 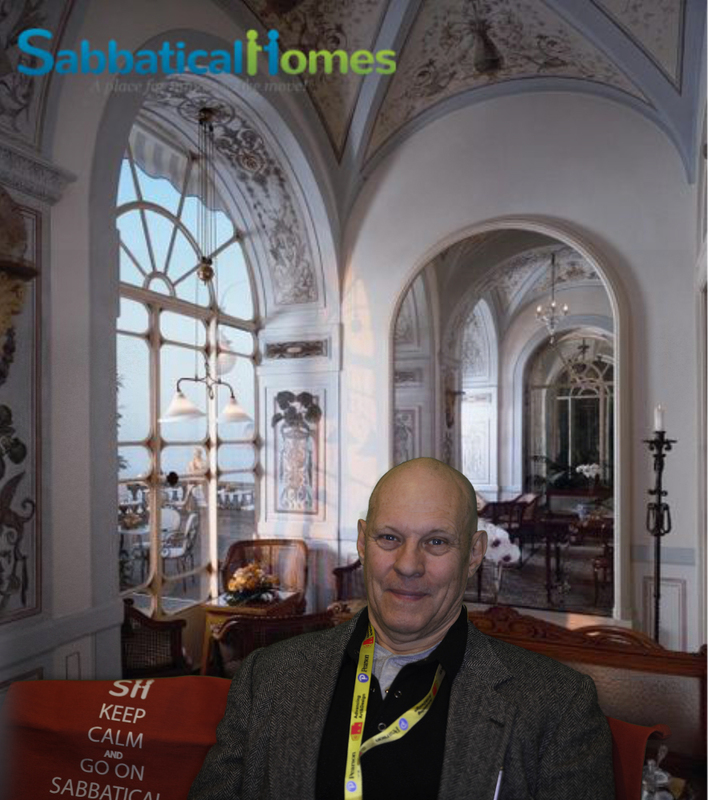 He does so much work to make this event happen and was so helpful with everything we needed for the SabbaticalHomes.com booth! 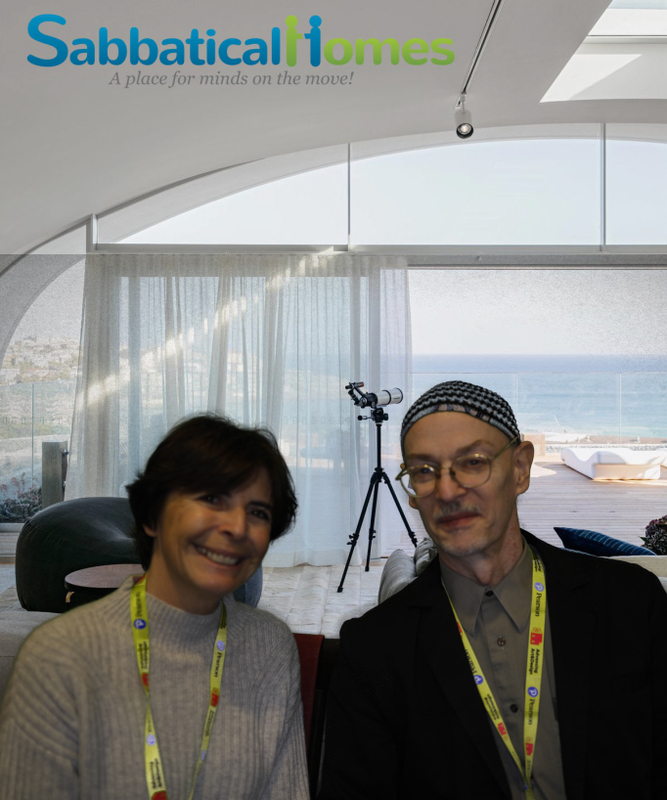 There were many fascinating people to talk to during the conference. 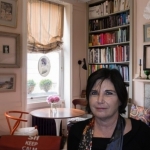 There were professors of the fine arts, historians, artists and curators who travel all over the world on residencies, on fellowships or on sabbaticals in support of their projects and also for the pleasure of traveling and as a respite from their work. 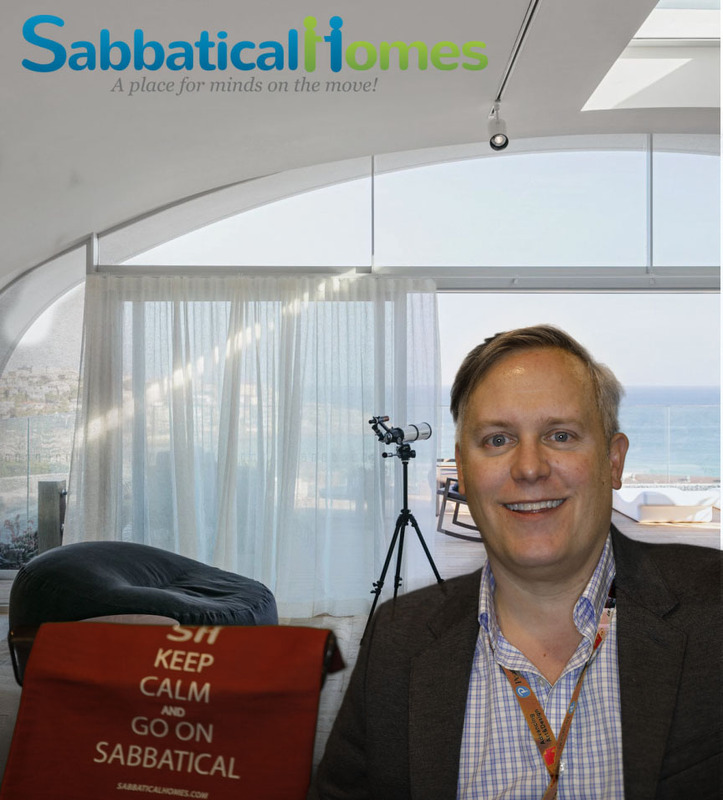 Conferences are always a wonderful opportunity to connect in person with current SabbaticalHomes.com members and to meet future members of our SabbaticalHomes community. 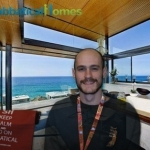 William B. 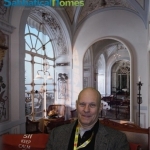 Crow from Lehigh University has used SabbaticalHomes.com for the past 10 years to find temporary housing and tenants all over the country and the world! 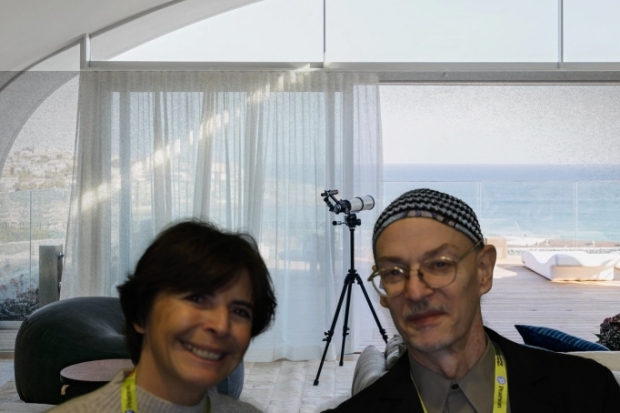 It’s a pleasure to have members like this, and it was so nice to talk to William at the conference. 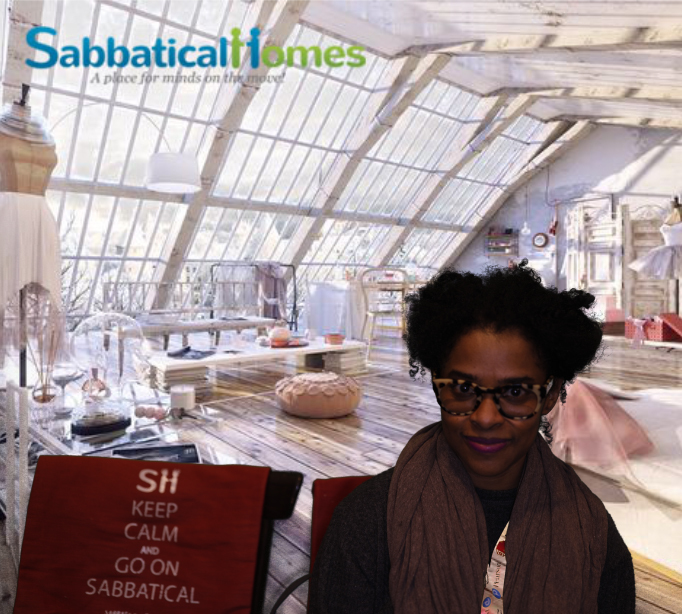 At our booth this year, visitors from all over the country posed for pictures for a digital sabbatical. 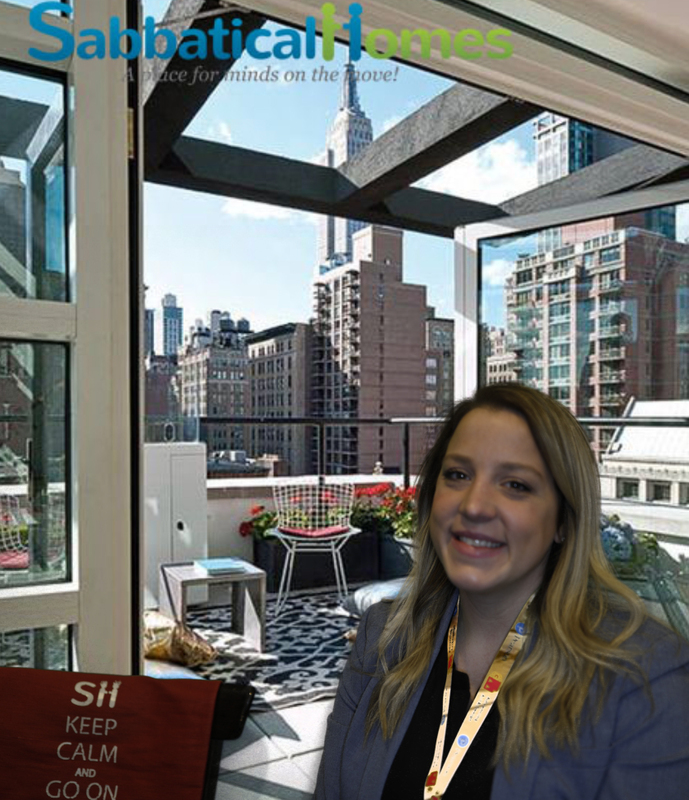 We talked to people from Duke University, University of Iowa, Michigan State, UT Dallas, San Diego State and more who travel all over in the course of their wor with these universities! 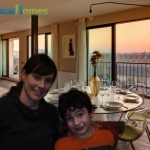 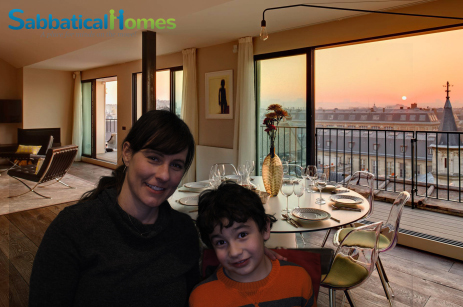 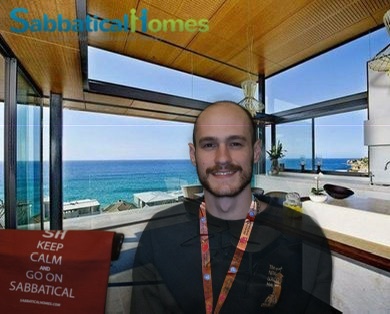 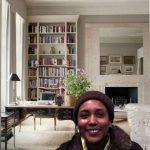 It was so much fun taking a virtual trip, but always even better when you plan your real travel with SabbaticalHomes.com. 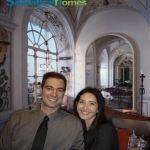 Here are a few of our virtual travelers! 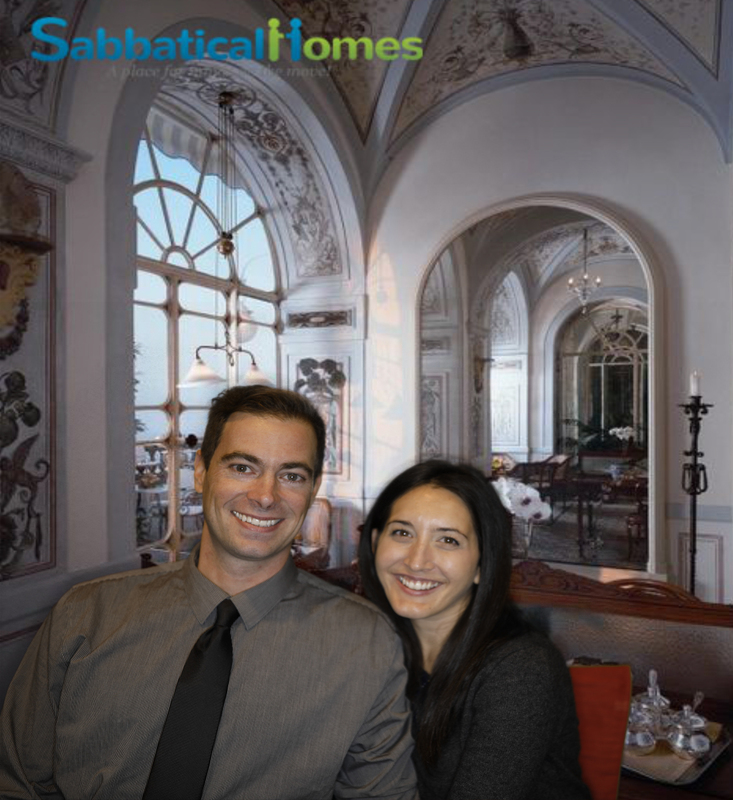 We can’t wait until our next conference to meet more current and future SabbaticalHomes.com members!